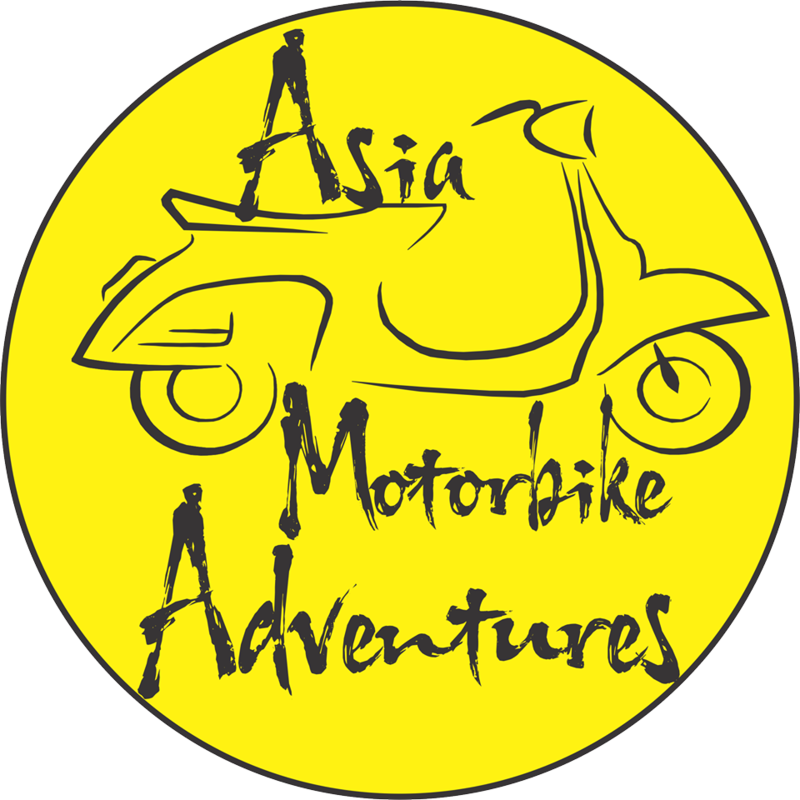 Welcome to Asia Motorbike Adventures! 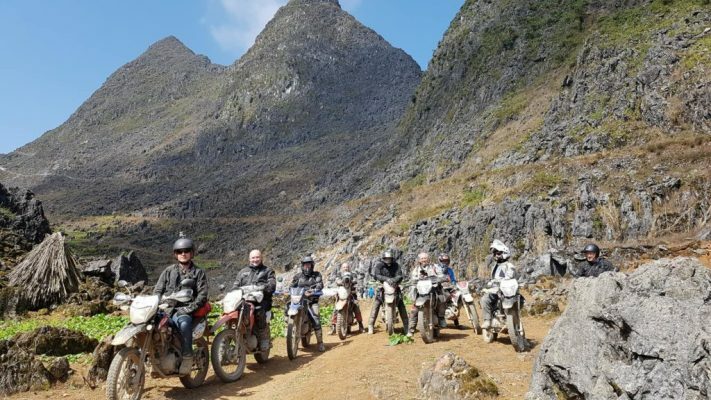 We are a Motorbike Adventure Tour company based in Hanoi, Vietnam focusing on showcase travelers authentic local lifestyle and culture to experience what this land is all about. 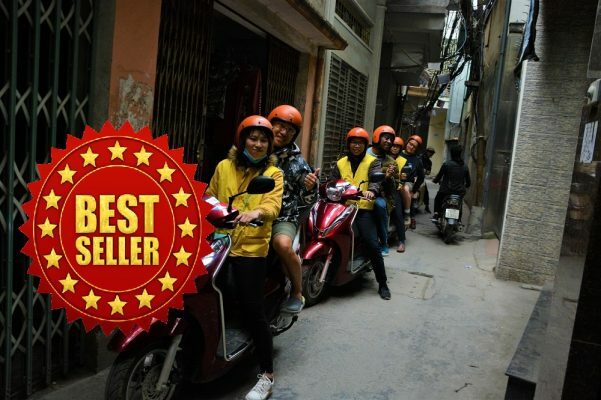 We will take you to amazing, beautiful parts and also come to the ugly side of Hanoi, a side of the city that rarely seen by ordinary travellers as most other tours only show you the good sides. 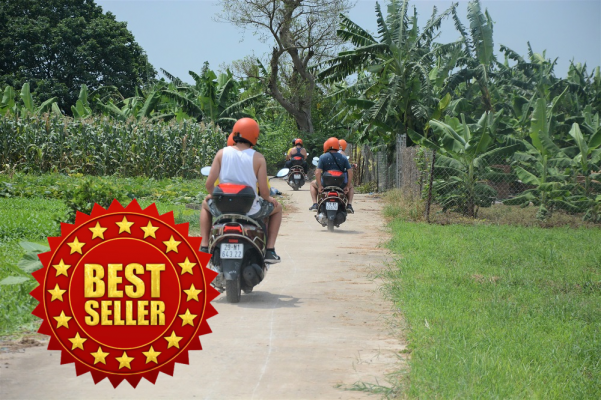 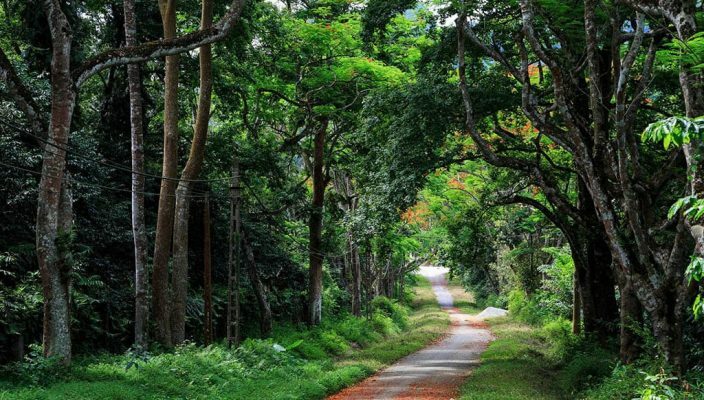 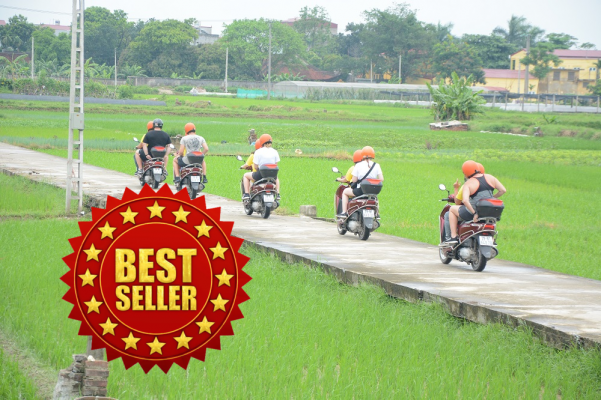 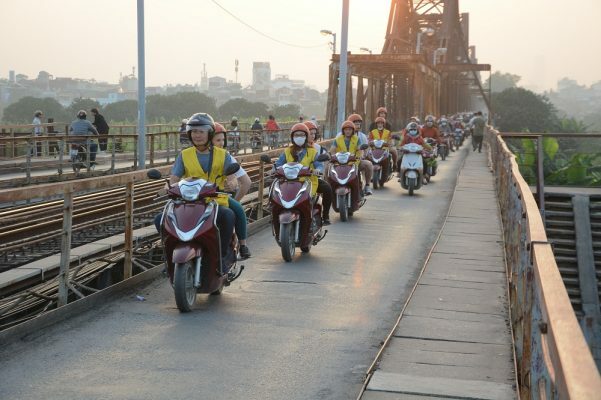 We would travel by safe and modern motorbike with careful and skillful drivers through unknowned parts of Vietnam away from popular tourist areas. 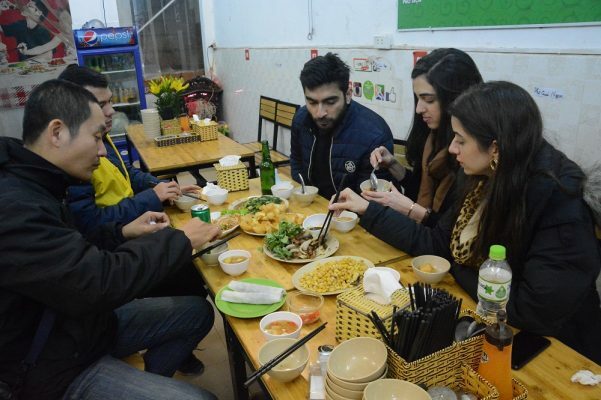 So travelers will have chance to see many different places, learn more about history and taste wonderful local cuisine. 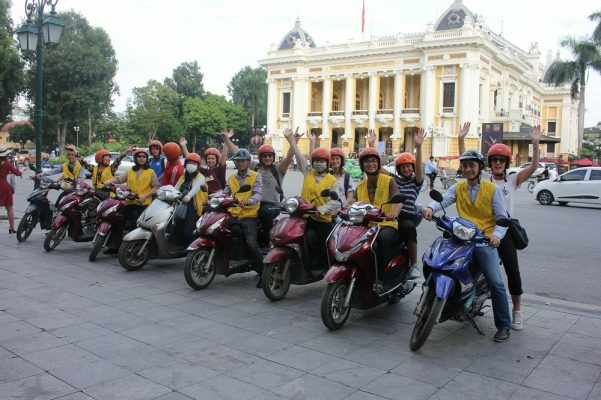 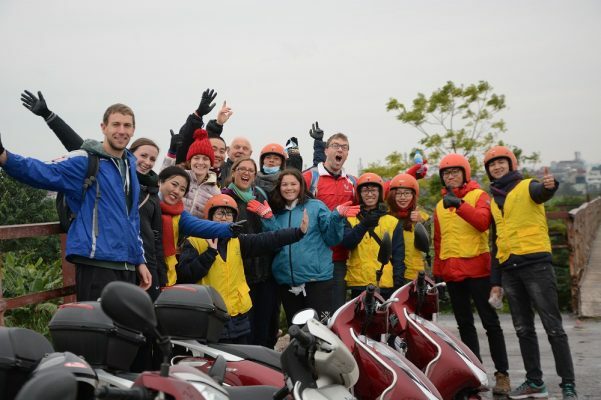 We offer motorbike tours, Vespa scooter tours for half a day, one day and multi day tour in Hanoi- Sapa- Hue – Hoi an – Saigon.